When Ben Kerr drafted plans to launch S2 Solar, he did so with an energy expert’s practicality and a coach’s vision. 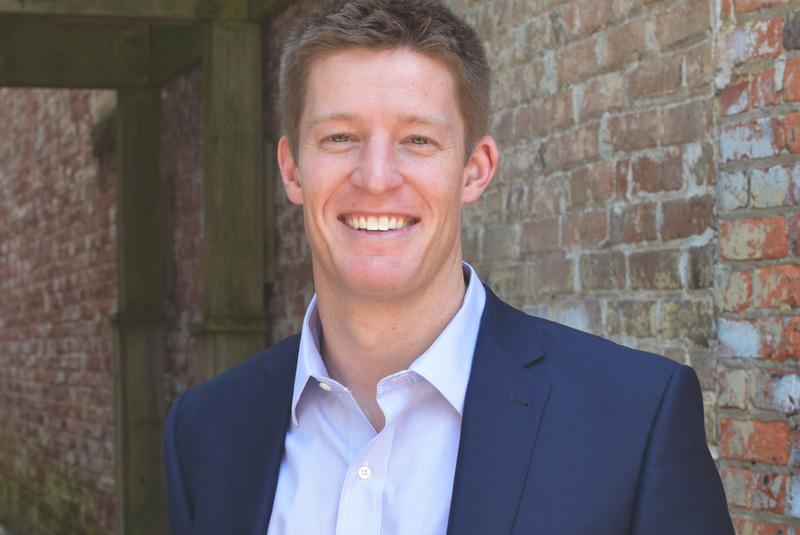 Ben saw the cleantech movement gain significant ground since he had joined the industry in 2009. At the same time, he stayed true to the “move the runner over” mindset he developed as a collegiate baseball player and coach. 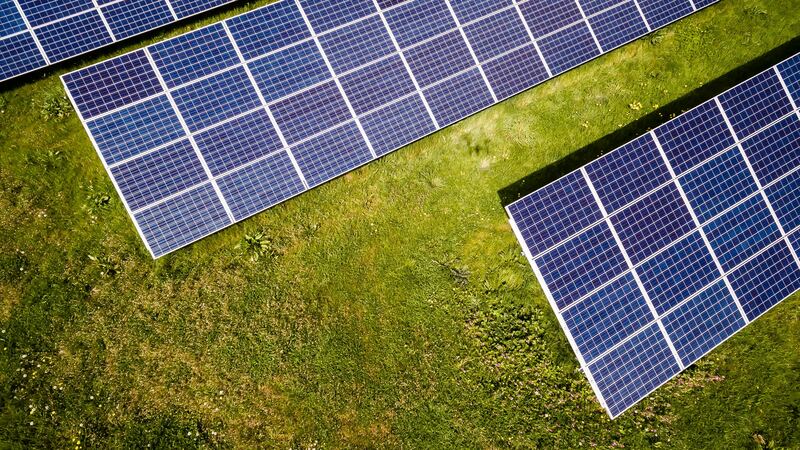 Through his previous renewable energy roles as an off-grid power systems designer, project manager, and director of a solar pump manufacturing operation, Ben learned the nuances of a quickly-changing field. He built strategic relationships and worked closely with regulatory experts, financiers, engineers, manufacturers and contractors, and utility representatives. After graduating from Jacksonville University (FL) in 2007 with a B.S. in Business Management, pursuit of technical knowledge of photovoltaic (PV) and energy storage systems (ESS) began in 2009. 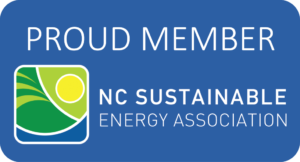 Education included time at Central Piedmont Community College’s Center for Sustainability (Charlotte, NC) and at the North Carolina Clean Energy Technology Center, along with on-going informal education (seminar attendance, webinars, etc.). 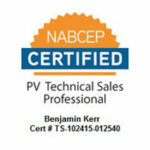 In 2015, he earned his North American Board of Certified Energy Practioners (NABCEP) certification as a PV Technical Sales Professional. 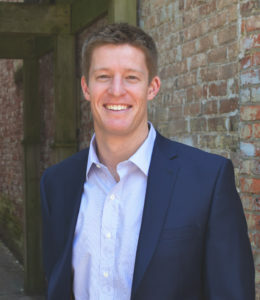 Ben’s passion for helping businesses and the environment and understanding of distributed energy resources (DERs) quickly put him in a league of his own, so he created S2 Solar in 2014. He’s since applied his knowledge and principles into the firm’s culture. Today S2 independently and clearly steers businesses of all types toward reduced electricity costs and cleaner operations. Many business owners and managers just want this taken off of their plate. Most have bill savings goals, ambitions of environmental stewardship or both. Yet, there’s confusion on how to get it done. We’re ready to step up to the plate and make it happen for them.